Today our CEO, Ken Hart, is presenting at the Money 20/20 Europe event. The aim of attending this outstanding Fintech event is to share our latest solutions around digital mapping and location intelligence with leading financial companies and digital banks. 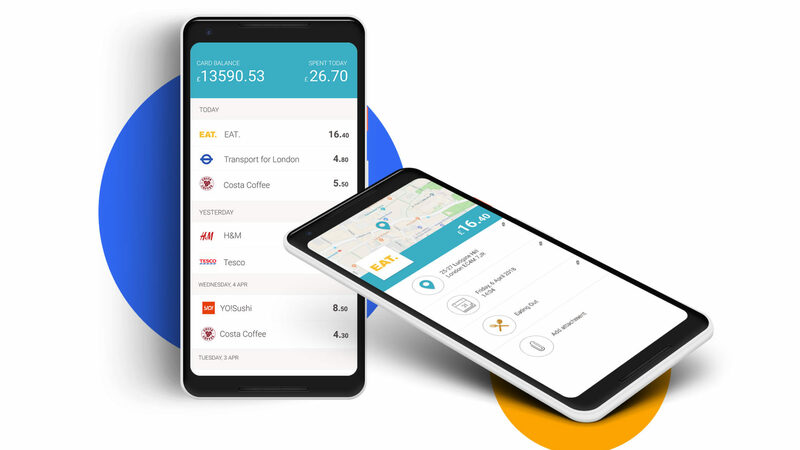 Working with some of the leading challenger digital banks in Europe, Snowdrop Solutions along with the Google Maps and Cloud Platforms helps create new digital banking experiences in the area of merchant reconciliation, fraud, and identity management. These new solutions reduce the confusion and complexity of traditional banking whilst providing new location-based insights. The Merchant Reconciliation System (MRS) is a cloud-based service which enhances the details of merchants that a user sees in their transaction list. MRS builds upon location intelligence in conjunction with Google capabilities for identifying and locating places where transactions have been made. By improving the transaction details, users benefit from re-assurance about the transactions they have made: where, when and exactly who the transaction was with. Banks, scheme providers and other consumer financial providers gain from reduced call volumes relating to transactions that customers cannot readily identify. MRS helps to take the anxiety away from the customer and simultaneously reduces the call volumes. 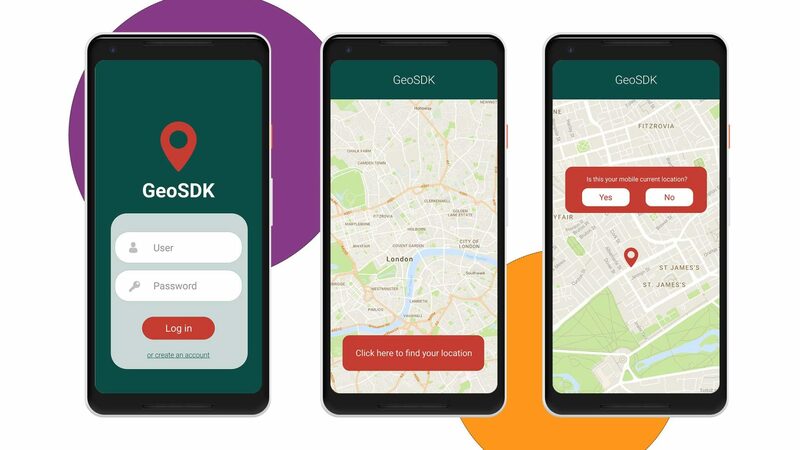 GeoSDK is a suite of capabilities that can be deployed in mobile applications to return location information concerning a user’s device. The matching of location information obtained from devices gives additional information for fraud decision-making systems and can help to better focus intervention efforts for fraud. Snowdrop Solutions is currently working with leading digital banking companies across Europe, providing Google Maps support and developing these product capabilities individually.